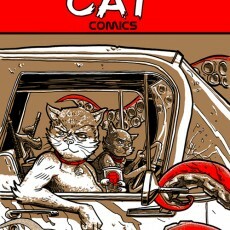 Bad Cat Comics- #1- back in print! 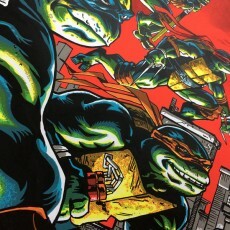 “No Time For Pizza” AP’s and Hand Embellished variant- On Sale info! 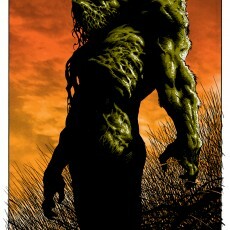 “SUNSET” by Bernie Wrightson- on sale info! 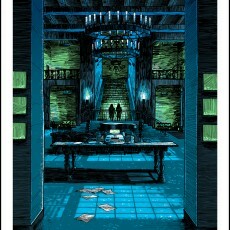 Bernie Wrightson’s SUNSET print- exclusive at Mondocon! 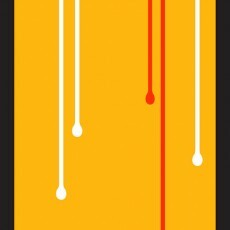 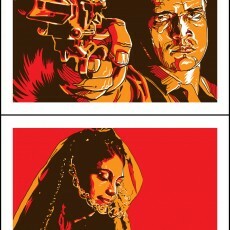 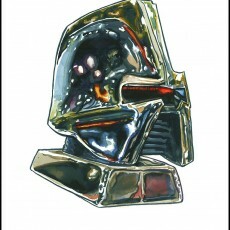 “Dripped To Kill”- art print by BILLY PERKINS! 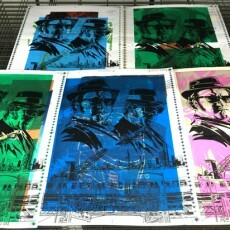 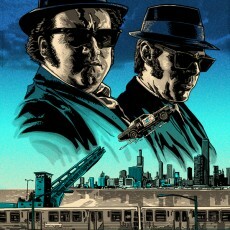 BLUES BROTHERS print for Galerie F in Chicago!